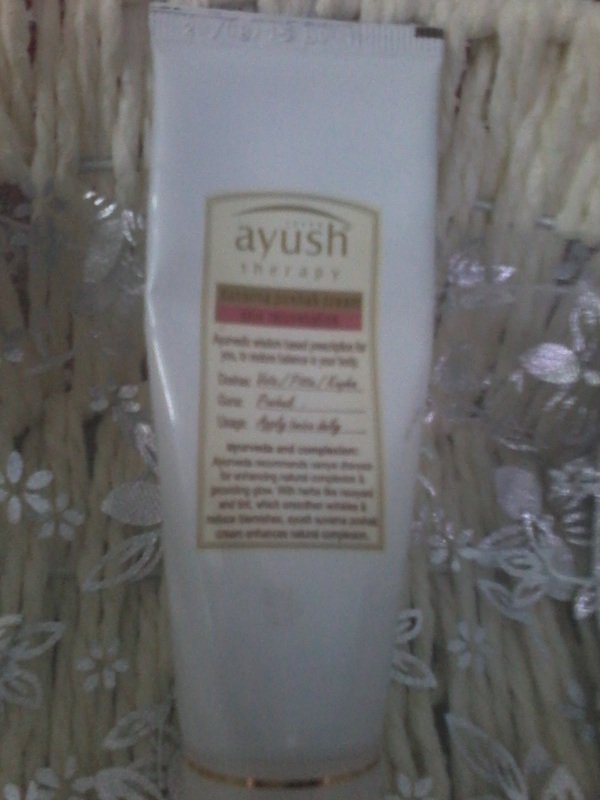 Today I going to review a new product , Suvarna Poshak Cream from Lever Ayush . Lever Aysuh is a brand of Ayurvedic products from Hindustan Unilever Limited . 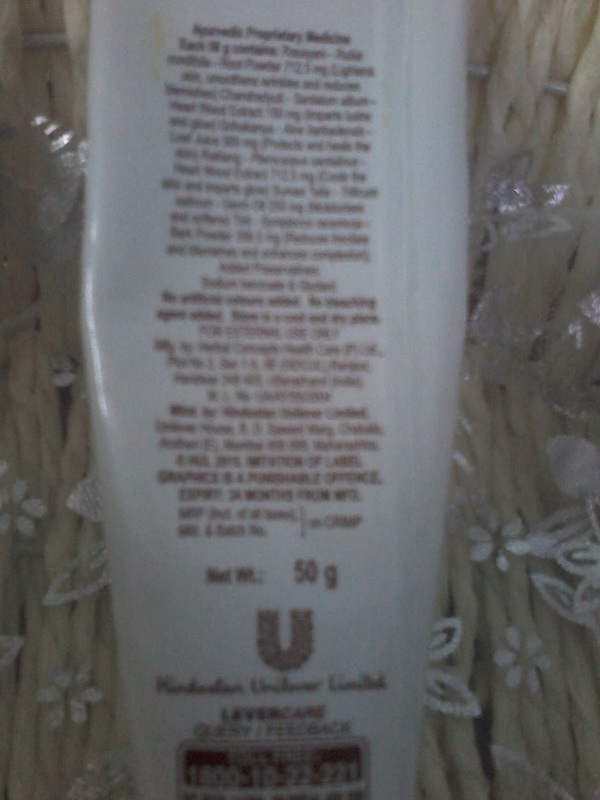 We have been using several HUL products including skin care and hair care . This time they had come up with some ayurvedic products . This is the first product from its range which I have tried . Its a type of day cream which we can use after cleansing our face in the morning . so all natural and herbal ingredients to improve skin tone . The product claims to remove blemishes , wrinkles , and to enhance skin tone , complexion. 1.Ayurvedic product so does not contains any harsh chemicals . 2.Does not contains any artificial colour . 3.Does not contains any bleaching agent . 4.Good for daily use . 5.Product packaging is good and pack is travel friendly . The product is not that great as it claims . I have been using this product past 20 days and I did not found any magical change in my skin tone or complexion . Its quite similar to fair n Lovely cream which we have used since ages . Initially after applying it on face one feels or gets that feeling as it happens on applying fair n lovely cream , some dry feeling and I really liked it since my skin type is oily. But there is no improvement in skin tone or complexion as the product claims . So its like a normal Day cream . This is my personal opinion after using the cream , result may vary for other skin types .